The foursquare Prairie at 5533 Swiss Ave. is a majestic beauty, and it’s one of our five featured open houses this week. 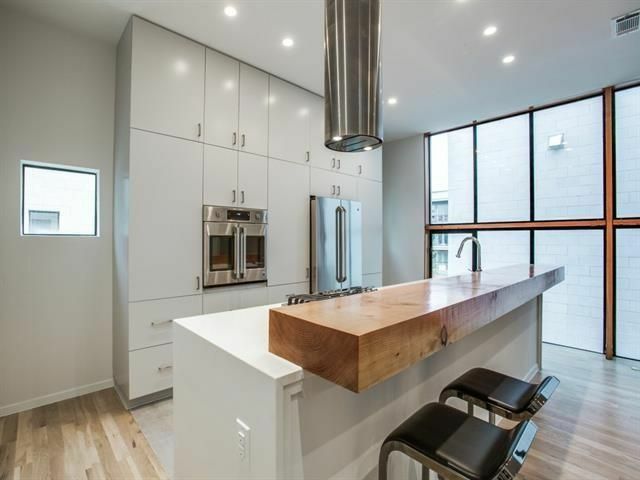 Every Thursday, we delight in bringing you the CandysDirt Open Houses of the Week column, your insider’s view of what’s on the market, and which houses you’ve got to see this weekend. We pick five fabulous open houses in Dallas (and the ‘burbs from time to time) you shouldn’t miss. This week, our houses range in price from $329,900 to $960K. 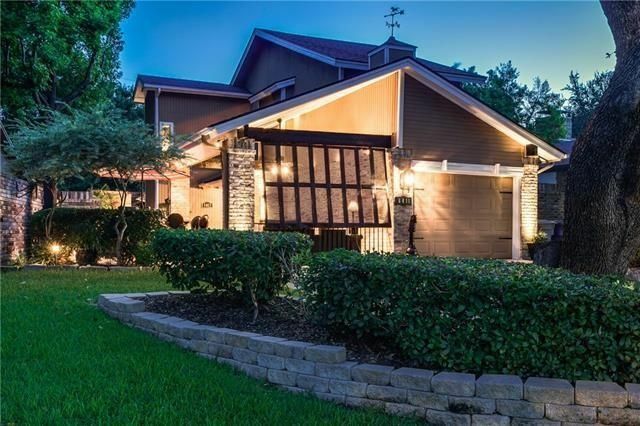 We’re featuring the stunning Swiss Avenue Foursquare Prairie you see above (it’s to die for), as well as an updated Prestonwood home with a sleek interior, a serene contemporary in Crest Meadow Estates with over 3,000 square feet, and more. Trust us, this list is fabulous. Read on to see our finds. Usually when real estate folks use the phrase “outdoor living spaces,” the property in question has a big price tag to match this big trend. Not so with our Tuesday Two Hundred today, located at 6411 Larmanda St. in the Merriman Park neighborhood. It has a large front covered patio area with a fireplace, ceiling fan, grilling station, counter space, and multiple seating areas. There’s a tilting screen for privacy, and serene views of a small garden nearby. It’s just about perfect. The inside of this house is pretty great, too, with two bedrooms, two full bathrooms, and 1,532 square feet on two stories, built in 1979. 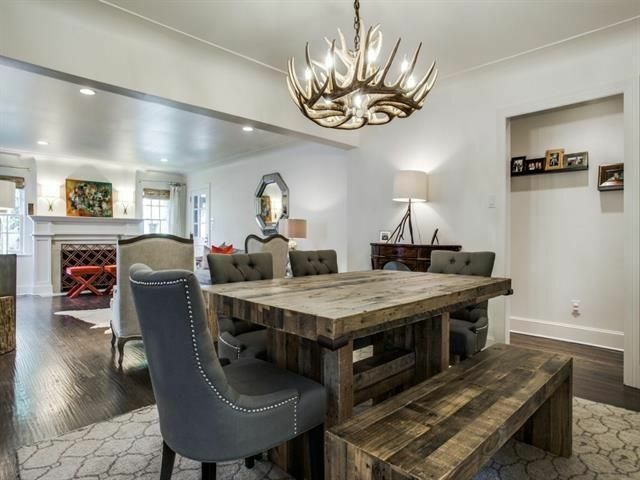 The totally remodeled stunner at 4129 Emerson Ave. in University Park is one of our five featured DFW open houses this week. We love bringing you an insider look at hot North Texas properties with our CandysDirt Open Houses of the Week column. 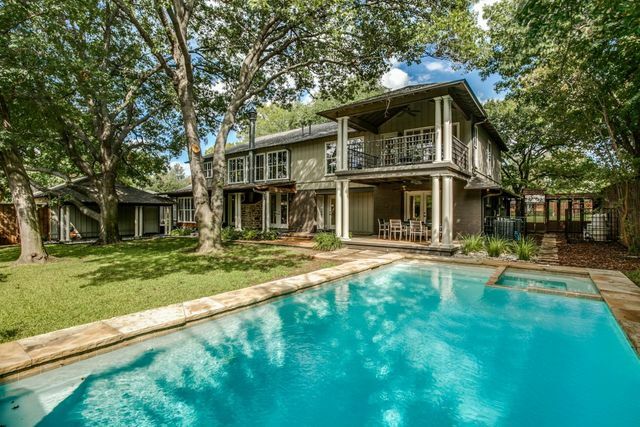 Every Thursday, we pick five fabulous DFW open houses you shouldn’t miss. 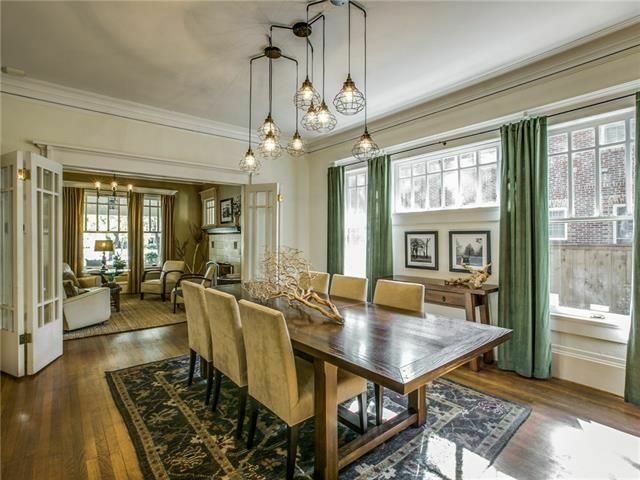 This week, our houses range in price from $549K to $1.32 million. 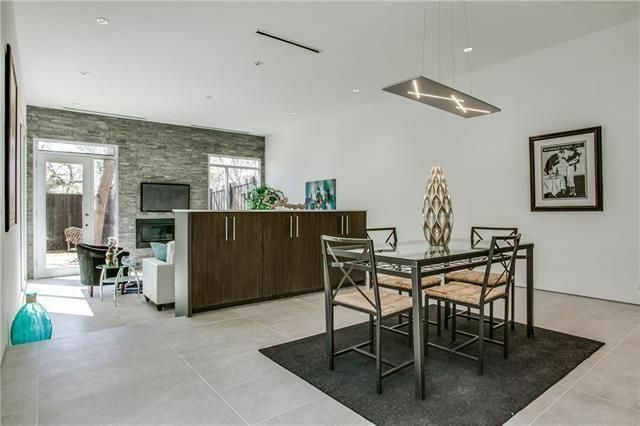 You’ll find a range of properties, from a Coronado Hills cutie zoned for Lakewood Elementary to a Schreiber Manor Soft Contemporary Ranch with vaulted ceilings and lots of renovations. Let us know what you think of our choices, and if you know of any we should feature next week!